Get started using Office 365, Microsoft's collaboration and productivity suite that allows teams to email, collaborate on documents, share calendars, and host meetings, all from the cloud. 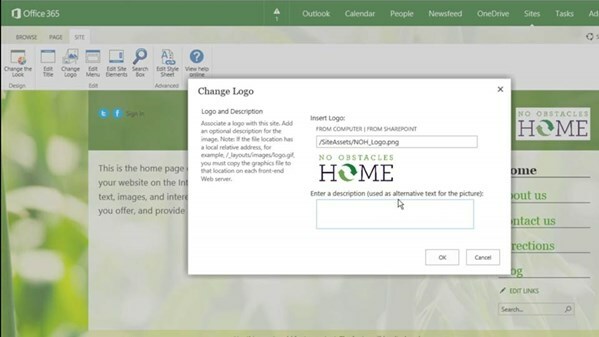 Author David Rivers tours the subscription service from the perspectives of both an end user and an administrator, showing how to set up accounts and team sites; upload and share files; and manage mail, contacts, and calendars with the Outlook Web App. The course also explains how to connect with colleagues using the instant messaging, blog, and social media features.